What is Dungeons and Dragons, and how to explain its long-term popularity? Also, is it possible to try the game out without committing a lot of time and/or money? I take the time to answer these questions on this episode. If you’re at all curious what all the hype is about, take a listen! The very original printing. Good luck finding that! 2nd Edition. Pretty cover, horrible layout inside. 3rd Edition, then 3.5. So few changes, they didn’t even bother coming up with a new font. 4th Edition. The red-headed stepchild of the D&D Franchise, although it still has its supporters, including me! 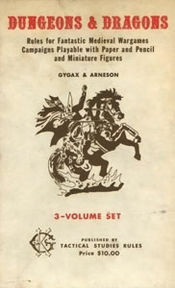 The current version, 5th Edition. 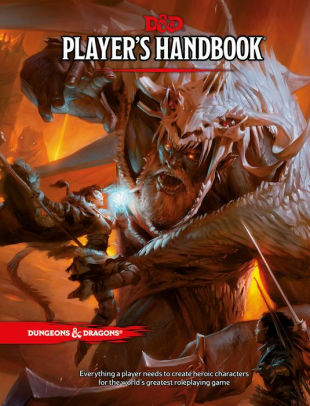 Want to get a free copy of the D&D rules, and try it yourself? Just click here!